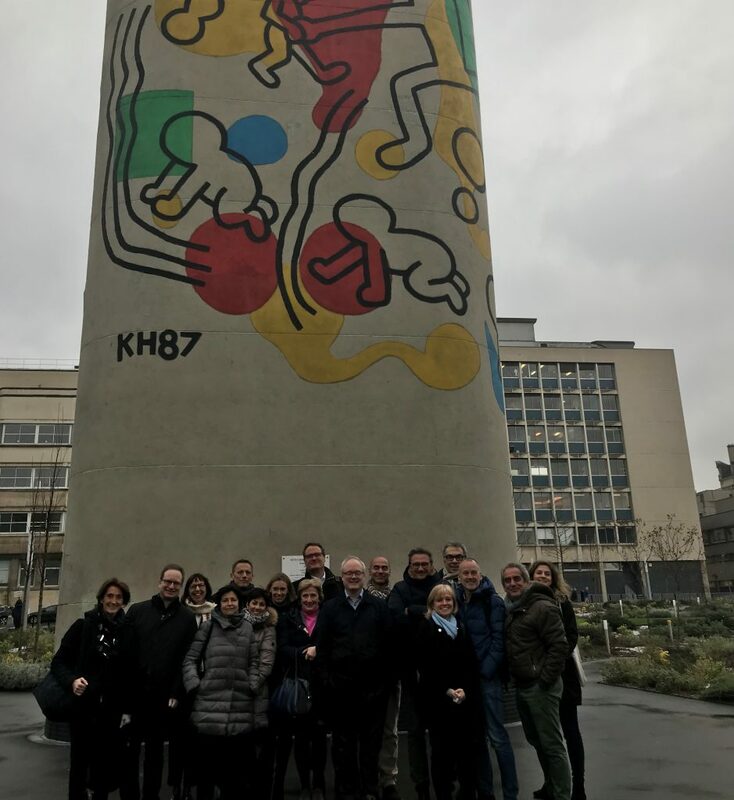 Members of the Main Thematic Group (MTG) 8: Thyroid met in Paris, at Necker Enfants Malades University Hospital, on the 23rd of January 2019 to discuss the ongoing work and progress of the MTG and it’s subgroups. Chair of MTG8, Michel Polak, wrote a short report about the meeting. The MTG8: Thyroid is divided into subgroups, one of these groups concerns congenital hypothyrodism (CH). The main work of this group at the moment is aimed at updating CH recommendations and position statements, which will be endorsed by the European Society of Endocrinology, the European Society of Paediatric Endocrinology, and ENDO-ERN. Both paediatric and adult endocrinologists met during the meeting in Paris to move forward in that task. The bullet points that will be the basis for the text were defined during the meeting and collectively agreed upon. This entry was posted in ERN, General, MTG8.